Clean 1 owner bike with only 9k mileage, brand new tires were just installed. never abused. This bike is in perfect condition, clean title in hand. Financing available for good credit, no credit or bad credit. One of the best all around bikes you can buy. The 599cc liquid-cooled R6 based engine excels through all ranges of touring, commuting, city riding, or back-roads. You can expect lots of power in the high RPM range from this engine. 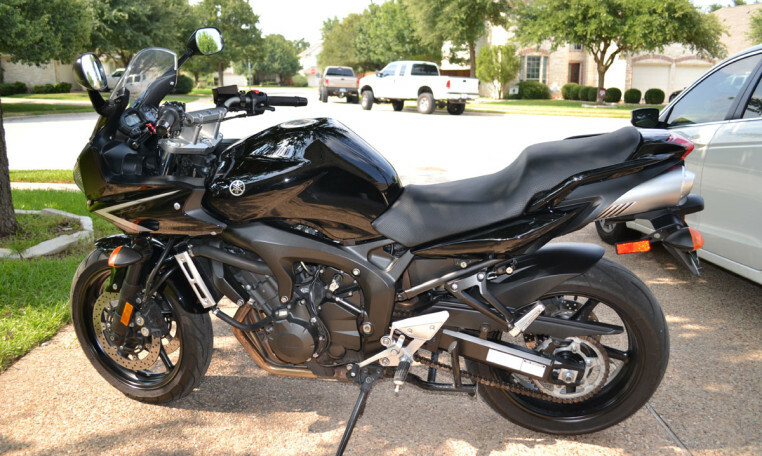 The sleek underseat exhaust, and fairings give the FZ6 style no matter where you’re riding. Rider friendly seat position is perfect for long rides.